When you work with the ‘Choice Appraisal Services, LLC’ you can be assured you’ll get the best in professional service, courtesy, and you’ll receive the highest quality appraisal reports. Our team of exceptional appraisers will also respect and protect the privacy of your needs in a divorce situation. Our Senior Appraiser, Conrad Meertins Jr, has extensive experience in dealing with local and prestigious Family Law Firms when it comes to divorce proceedings. 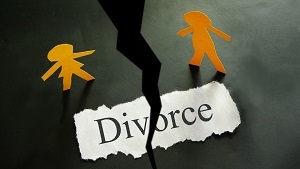 In fact, a large number of Family Law Firms, Accountants, and Mediation Advisors rely on Choice Appraisal Services, LLC for our opinion of values when formulating real property values during divorce proceedings and other disputes requiring a value being placed on real property.